Pakistan is a country prone to disasters. Flooding and earthquakes are both relatively common occurrences. According to the INFORM 2018 Index for Risk Management Pakistan is among the 13 countries of the world most at risk from disaster. In March 2018, First Response Radio launched its first fully equipped and trained team in Pakistan, which is ready to respond should any disaster strike in the country. Hazeen Latif (pictured) is CEO of FRR’s partner HCR Pakistan and coordinator for FRR Pakistan. Mr Latif is a certified FRR trainer and has helped lead multiple training events since 2007 (Philippines and Nepal). He has responded to disasters since 2005 in Pakistan. 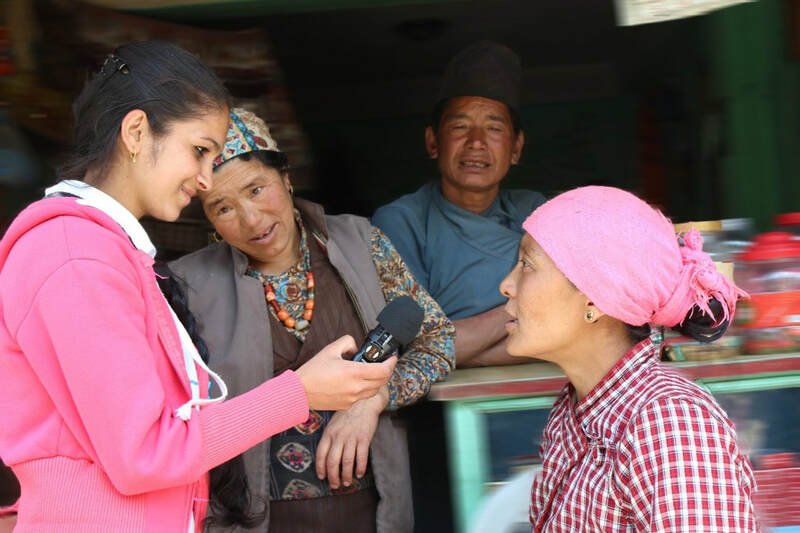 In April 2015 Mr Latif responded to the Nepal earthquake as part of an international FRR team. In 2005 Mr Latif assisted a local radio station, Power 99FM, to establish and run an emergency radio station after one of the largest earthquakes to strike Pakistan. The station provided critical information to the affected community. These experiences were foundational to the development of FRR training around the world. During the 2010 flooding, Mr Latif worked with the IOM Mass Communications Group to train local partners to make programmes that gave critical information about health awareness. These were broadcast over a local station, DILBAR FM93 in Charsada. Another earthquake hit northern Pakistan in October 2015. 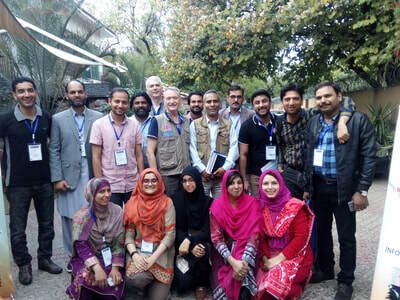 Led by Mr Latif, a team who were already trained in radio and disaster response skills, went to Charsada to produce programmes giving key messages for broadcast by local FM stations. 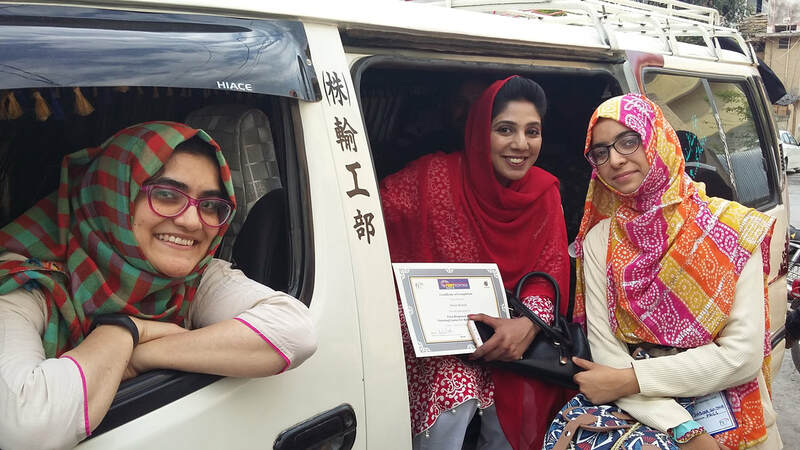 HCR Pakistan has continued to collaborate with First Response Radio International. In 2015 and 2016 HCR Pakistan hosted two FRR events to pave the way for the FRR Pakistan team launch. NDMA (National Disaster Management Authority) supported the second event, endorsing FRR’s suitcase radio system as an innovative way to respond to disaster within 72 hours. Finally in March 2018, HCR Pakistan and FRR International launched the first FRR Pakistan team after hosting a training workshop and live field-trial in Muzaffarabad. For most recent news on FRR Pakistan see here. FRR Pakistan wants to reach out and collaborate with all the humanitarian actors and organizations in savings lives. Come join us in this misssion.